I’m making a slide show of pictures for my friend’s birthday, what are some meaningful songs that I could use in it. If you are trying to make a birthday slideshow or going to attend a birthday party. Birthday songs are necessary. No matter your birthday, or your friend’s birthday is coming, a birthday slideshow with music and pictures will be a meaningful gift. 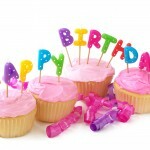 Here I list some popular birthday theme songs for slideshows. Also all these songs are available for playing on a birthday party to boost the atmosphere of celebration. To make an eye-catching birthday musical slideshow, you may need to use a professional slideshow software. Here I recommend 2 different kinds of slideshow app according to your device: DVD Photo Slideshow(for Windows) and Photo Slideshow Director HD(for iPad and iPhone). You can use DVD Photo Slideshow to make a birthday slideshow DVD or video on your Windows PC. With Photo Slideshow Director HD, you can use your iPad to create a wonderful birthday slideshow for watching on TV, and sharing to Facebook / YouTube / Dropbox. 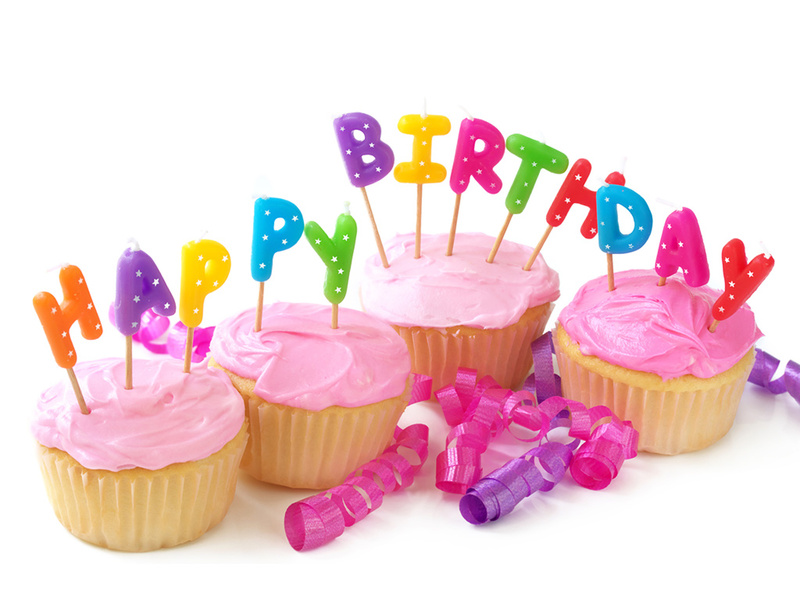 Enjoy these birthday songs and happy birthday! This entry was posted in Slideshow Music and tagged best birthday songs for slideshow, birthday slide show music, birthday theme songs, happy birthday music, songs for birthday slideshow on May 15, 2013 by Sarah Jablich.